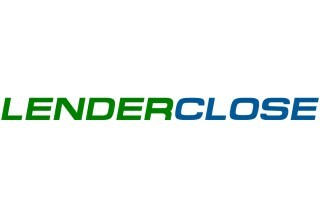 Des Moines, IA, March 6, 2018	(Newswire.com) - LenderClose today announced the hiring of Brian Storey as Vice President of Business Development. An elite relationship builder and proven driver of results, Storey joins LenderClose from TMG Financial Services (TMGFS) where he most recently served as Relationship Manager. 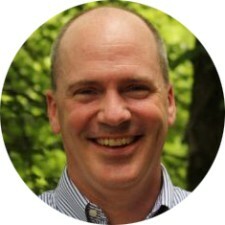 While at TMGFS, Brian managed a $100M credit card portfolio, servicing credit unions and banks across the U.S.
At LenderClose, Brian will spearhead the sales and business development team and will be utilizing his industry expertise by working with financial institutions to help streamline their lending processes. 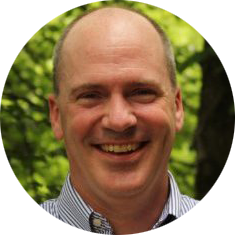 Prior to TMGFS, Brian worked for two fortune 500 companies, the Principal Financial Group (PFG) as Treasury Relationship Manager and S&P Global (SPGI) as Data Development Manager. LenderClose is a powerful web-based platform built to provide credit unions and community banks the latest real estate lending technology, products, and solutions. 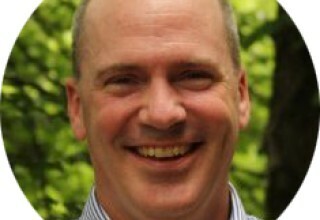 Community lenders can now digitize the process and speed up the lending cycle. LenderClose gives each of its users and exceptional experience.